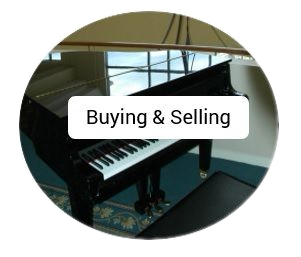 If you are buying or selling a piano, I am able to complete an onsite inspection of the instrument in your home or other location to review it's current market value and condition. 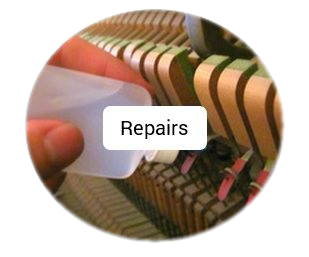 In addition, I also inspect the piano for minor and major repairs that may be needed. 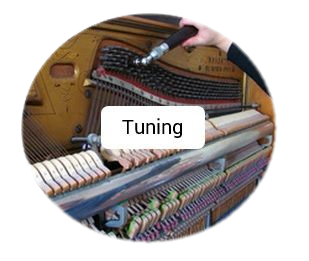 If you're interested in this service, please schedule an 'Initial Consultation' with me.